Nike has formed a first of its kind partnership with O2 to provide the operators’ customers with exclusive content and offers under the “Priority” loyalty banner. Priority Sports marks Nike’s first partnership with a telecommunications company and is its first major partnership with a UK-based company beyond its tie-ups with other sports brands such as football teams. It will give Nike unique access to O2’s 23 million customers to promote the brand’s health and wellbeing messages. Why this article is a must-read: It will also give O2 customers early or exclusive access to events similar to Nike’s Fuel Fest, which takes place this Sunday (8 July) and the sports brand’s products and services. At launch, O2 customers will have exclusive access to the Nike+ Android app in the UK until the end of the year. Dan could run the 100-meter dash in 10.3 seconds, throw a 16-pound shot put 53 feet, 3 inches and hurl a discus 172 feet. Dave could high jump 6 feet, 10 3/4 inches, throw a javelin 236 feet and long jump 24 feet, 10 1/2 inches. This got the executives at Reebok in 1992 thinking: If we invested $25 million to $30 million into marketing these two relatively unknown American decathletes and cleverly pitted them against each other, would more people buy our shoes? Would they suddenly care about Dan and Dave? Why this article is a must-read: Track and Field is popular both professionally and recreationally, but lacks proper marketing strategies for brands to attach themselves to. This article sparks an interesting discussion on what can be done to bring track & field into the limelight. High quality global journalism requires investment. 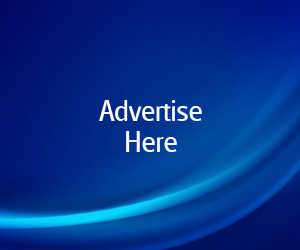 Please share this article with others using the link below, do not cut & paste the article. See our Ts&Cs and Copyright Policy for more detail. Email [email protected] to buy additional rights. Vodafone is reviewing its global sports and events sponsorships including its longstanding association with teams at the Formula One racing championship. The title sponsorship of the McLaren Formula One team is the only major global sporting right held by Vodafone. Why this article is a must-read: The telecoms company is one of the most high-profile brands at the races since the forced departure of tobacco companies, but the review will probably raise questions about its continued involvement. David Beckham‘s absence from Britain’s Olympic team will have no impact on ticket sales for the soccer tournament starting in a few weeks’ time, London 2012 chief executive Paul Deighton told Reuters. Former England captain Beckham, 37, said on Thursday he had not been selected for the squad due to be announced next week by Team GB men’s manager Stuart Pearce and British Olympic officials. There are still more than a million soccer tickets available. Why this article is a must-read: It definitely came as a shock to many that England’s beloved, David Beckham, failed to make the England National Soccer team. Beckham was an integral part of London obtaining the Summer Games in the first place and one would think his absence would affect ticket sales. Apparently not! Wimbledon has been underway for a week and the major Tennis tournament has been a platform for some very exciting social activations. ESPN has rights to the tournament for the first time, and it has a robust strategy to use their social footprint throughout the event. We spoke to Emeka Ofodile, ESPN’s Director of Marketing overseeing Wimbledon about their strategy. Why this article is a must-read: Wimbledon is one of the biggest sporting events in the world and they have jumped on the social media bandwagon as well. Check out this great interview to discover Wimbledon’s large digital strategy. Sometimes, it’s time to move on. For Erin Andrews, that was the case. After eight years in the fishbowl that is ESPN, the Lewiston, Maine-born Andrews finished up her contract at the Worldwide Leader last weekend, and was immediately brought on at FOX Sports, which jubilantly announced her hiring in a gushing press release. Why this article is a must-read: Long considered ESPN’s Golden Girl, Erin Andrews moves to FOX Sports, who will cover their college football games. Now the question, who is going to step up to plate for ESPN as their next “It Girl”? Yankees first baseman Mark Teixeira, when not donning the team’s famed pinstripes, is giving startup life a try with SportsYapper, an app that caters to the die-hard sports fan. SportsYapper hopes to become a global platform for sports fans, giving them a common place to ‘Yap’ online with people who have a similar passion — or obsession — for sports. Why this article is a must-read: Could this new app be direct competition to discussion about sports on Twitter? SportsYapper provides an interesting alternative that allows you to feel free to post as many thoughts as you want without worrying about flooding your followers’ timelines. 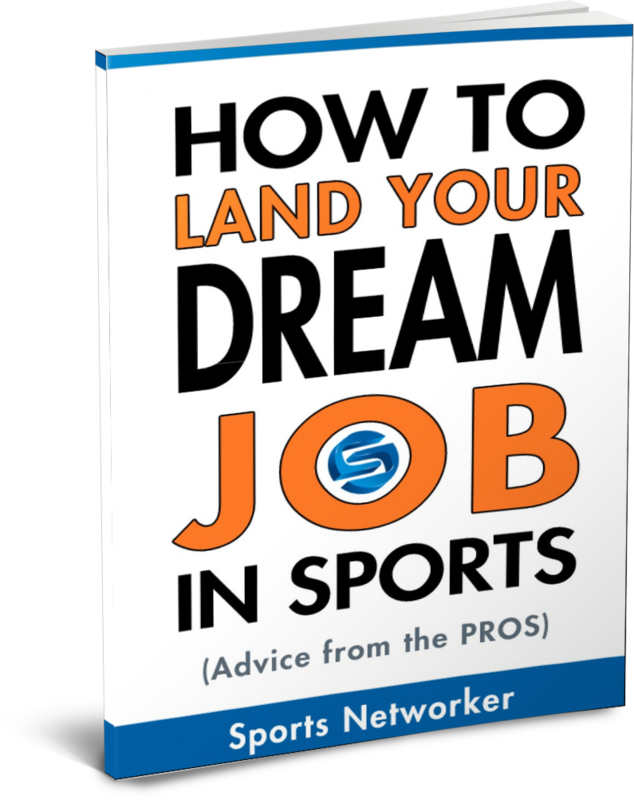 If you’re like most people who are looking to launch a sports career, your dream job (more than likely), is a position with your favorite pro sports team. However, according to Sportscareers.com, jobs within the Team/League sector represent only six percent of the jobs in the entire industry. 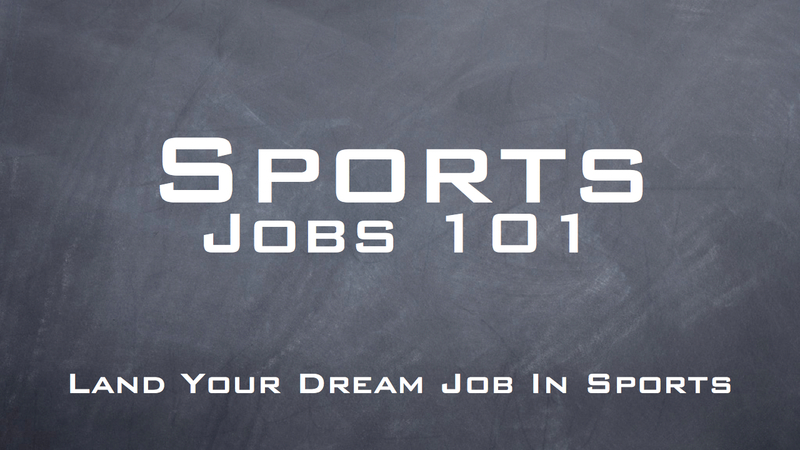 That means most sports career opportunities can be found in other business segments. My friend advised I’ll in this way site. Your dog has been totally perfect. This particular article genuinely manufactured my personal day. Anyone cann’t think about just that the ton occasion I did put in because of this info! Thanks a lot!